A 5.5″ HD display encased in smooth metal, with color options of Fine Gold or Iron Gray. With a special Nanocoating, you can rest assured that your phone is protected both inside and out. The Nanocoating provides a water-resistant layer to protect your phone from light spills and moisture. Secure and convenient at the same time. Unlock your phone with just a quick touch of your finger. Shoot colorful, sharp photos with a 13 MP rear camera and 5 MP front camera. Your snapshots will look good, even in low light situations. The Motorola E4 offers a massive 5,000 mAh battery. Motorola claims customers can expect up to 2 days of use without worrying about a dead battery. The Moto E also charges impressively quick. The phone works with a 10W rapid charger, which can provide hours of use with only a few minutes of charging. 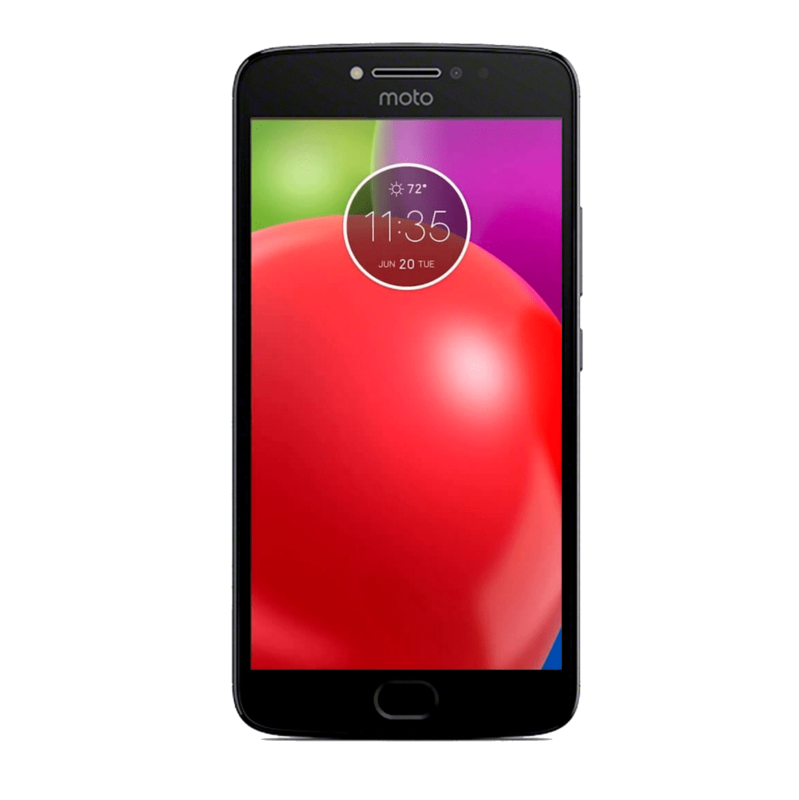 Reliable performance is guaranteed by a quad-core processor and the smoothness of near-stock Android. 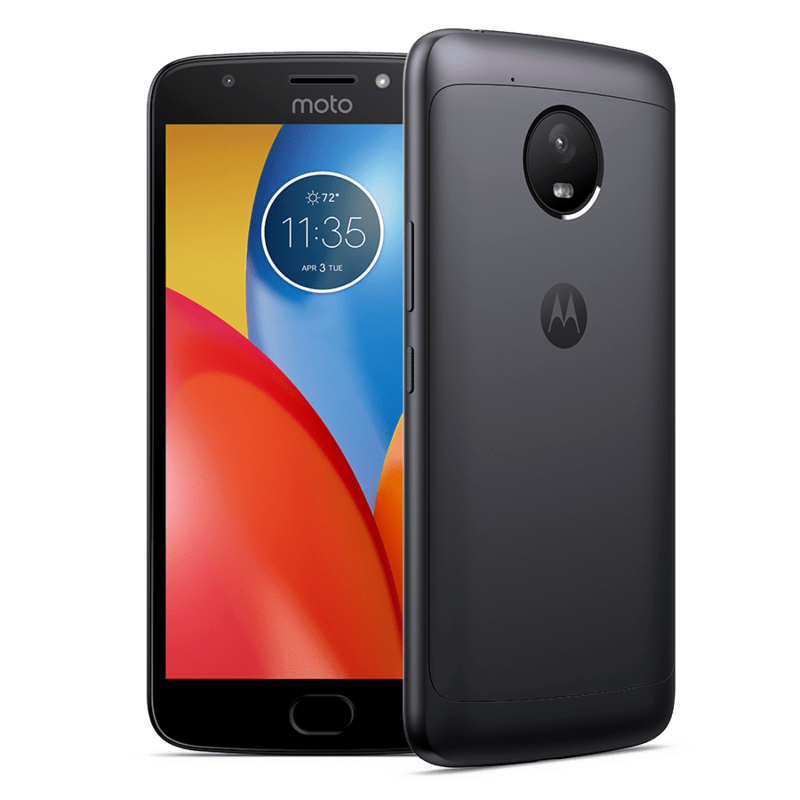 Because of these, the Moto E4 creates a compelling user experience. Wi-Fi 802.11 b/g/n speed means you can play games, watch videos, view social media, and more without interruption. One of the best things about this phone is the quad-carrier compatibility. The phone is truly unlocked out-of-the-box for any carrier when you buy from Best Cellular. This means if you ever need to switch carriers, you have the confidence your phone is compatible. Best Cellular can also activate this device on any one of our coverage options to ensure the best service for you. 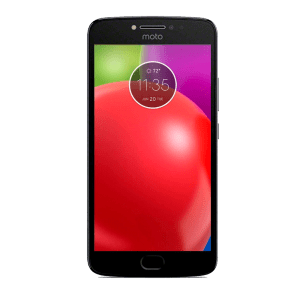 The Moto E4 supports our CDMA SIM cards and SIMOLW416Q or SIMGLW416Q PCS SIM cards. 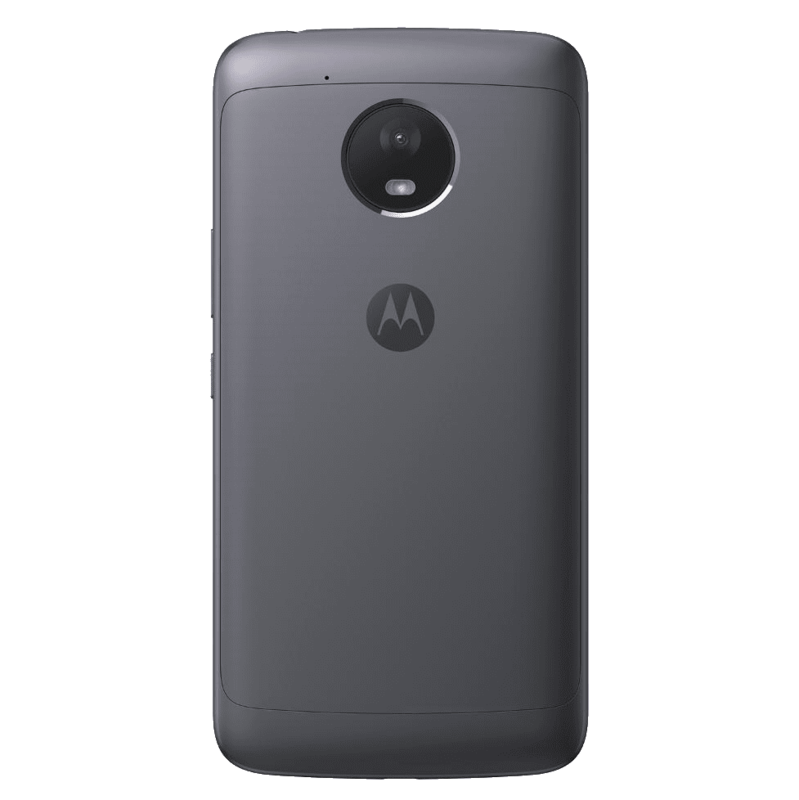 Critics appreciate the Moto E4 design, saying that it looks more expensive than it really is. Although some complained about the large size, the rock-solid build, and big battery more than compensate. This phone can be summed up as reliable. It has the features you need at the price-point you can afford. The battery life is superb and our favorite part is the clean Android experience this phone offers. 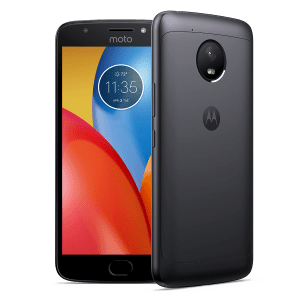 To be fair, the Moto E4 (XT1768) is not a flagship device, so don’t expect any hard-core gaming on this one. But for those looking for a day-to-day device with reliability, great battery life, and a big screen, this phone is about as good as it gets.